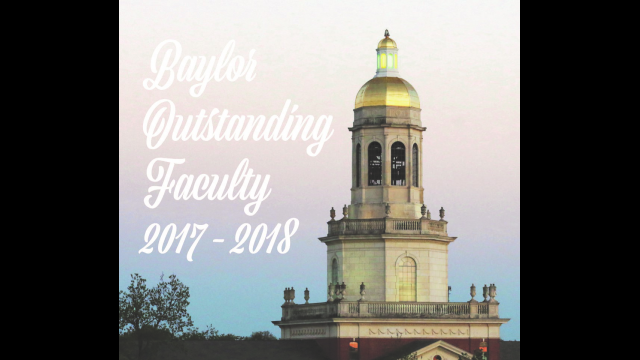 WACO, Texas (May 25, 2018) – Eleven faculty members have been recognized as Outstanding Faculty in the areas of teaching, scholarship and contributions to the academic community for the 2017-2018 academic year. The awards recognize the best all-around professors based upon teaching capabilities, research achievement, effective committee service, time spent with students and civic and church involvement, including non-tenure track, tenured and tenure-track faculty. Each fall, a call for nominations is sent out by the Provost’s office. Each department has its own process for gathering and selecting nominees before being sent through the Dean and selected by the Outstanding Faculty Selection Committee. This year’s committee was chaired by Carrie Arroyo, lecturer in the Diana R. Garland School of Social Work. 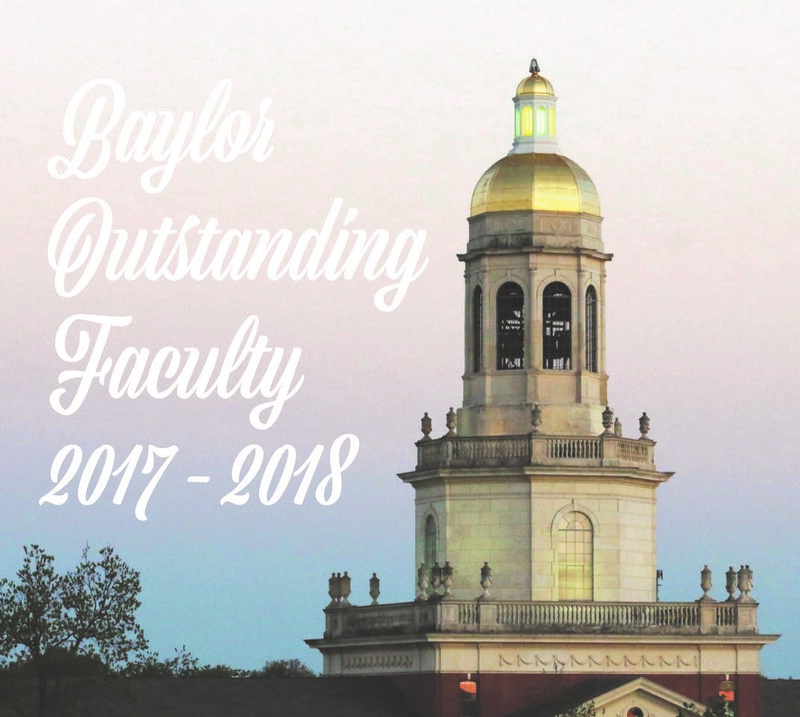 Arroyo feels that awards give opportunities to highlight and advertise those doing great things at Baylor, as well as give positive attention to the academic endeavors of faculty. Each academic unit gives out their awards at the end of the academic year.